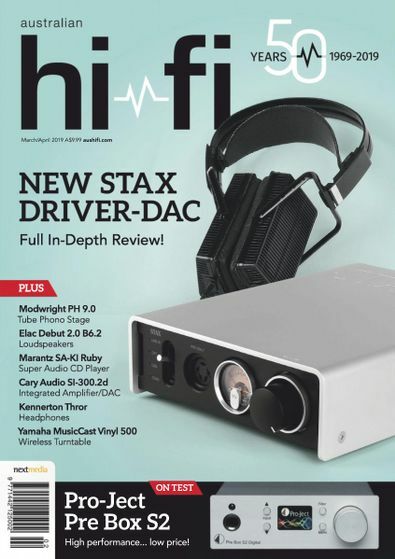 Australian HiFi is the definitive magazine for discerning listeners and Hi-Fi enthusiasts. Edited by Australia?s most respected audio writer, Greg Borrowman, every issue is packed with equipment and music reviews, new product information and 'how-to' articles. Australian Hi-Fi magazine is dedicated to you helping you find the best quality sound for your home. 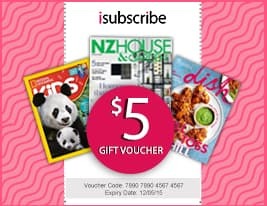 Be the first person to tell us what you think about Australian Hi-Fi (AU) and you'll save $5 on your next purchase!